Join TAMO Bistro + Bar at the Seaport Hotel for dinner, drinks and dancing on New Year’s Eve and ring in 2018 with specialty entrées, festive drinks, a DJ and party favors—the perfect evening for couples and groups alike. TAMO’s daily menu will be offered in addition to New Year’s Eve specials from Chef Robert Tobin including a Grilled Ribeye (baked potato, gorgonzola crema, braised collard greens), Sea Bass Bouillabaisse (garlic anchovy crostini) and Beef Carpaccio (capers, pickled red onion, watercress, shaved parmesan, truffle oil). 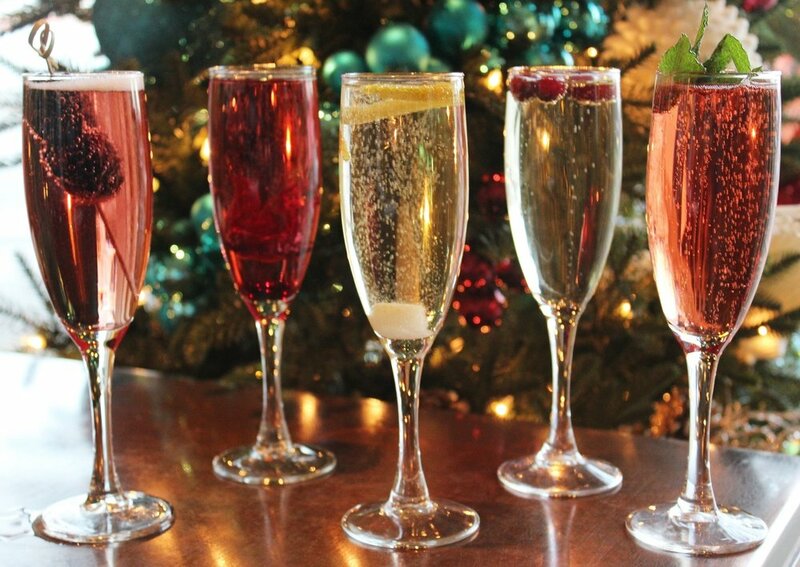 Later, guests can toast to the New Year with any of TAMO’s festive seasonal cocktails and “Sparklers” like the Kir Royale (Chateau St. Michelle Champagne, Chambord, raspberries) or Red & Green(Poema, Cava, pomegranate, mint). Televisions will broadcast the infamous “ball drop” and a DJ will be spinning music from 9:00pm until 1:00am so guests can dance their way into 2018. There is no ticket price or cover charge for the festivities and reservations for dinner can be made via OpenTable. Situated on the historic waterfront just minutes from the city’s finest shops, museums and attractions, guests will find a fresh approach to hospitality in the AAA Four Diamond, service fee inclusive, Seaport Hotel and World Trade Center. For more information, please visit www.seaportboston.com. F*** New Year's Eve party! !